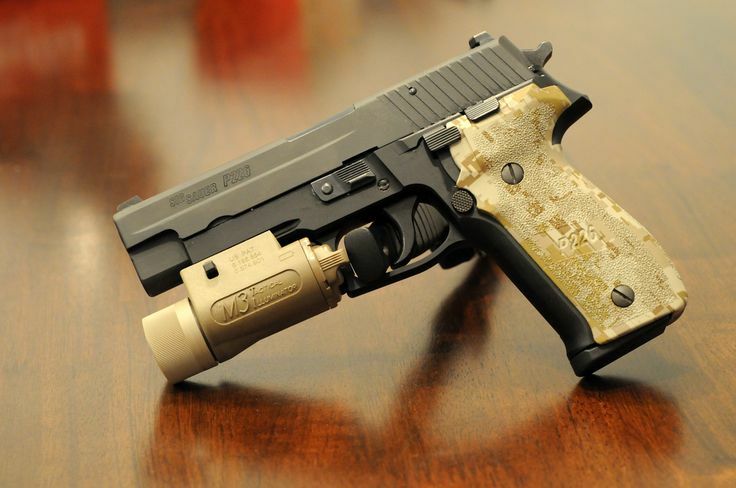 If you’re the owner of a SIG Sauer P226, P220, P229, or other any other P-Series pistol, you’ve probably heard someone mention the SRT or say the words “Short Reset Trigger.” Technically, however, there’s no such thing as a “short reset trigger.” When someone correctly references the “SRT,” they’re actually referring to SIG’s Short Reset Trigger Kit — which doesn’t even contain a trigger! Installing an SRT Kit in your SIG dramatically shortens the length of the pistol’s trigger’s reset, so following any shot, your trigger finger only has to move forward a short distance to the reset position before you can pull again for a follow-up shot. SIG’s SRT Kit also greatly reduces (but doesn’t quite eliminate) single-action “take-up” — the amount of movement between the trigger’s resting place in single-action mode and the “wall” where the full amount of single-action trigger pull weight is required to release the hammer. To see how the SRT Kit installs and works in a SIG pistol, check out my SRT Kit install video on YouTube. 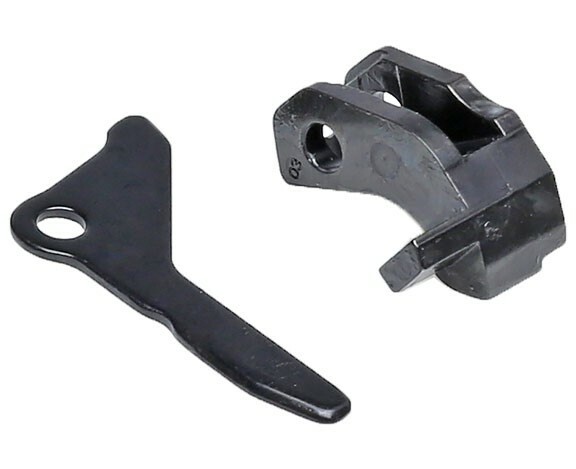 For obvious reasons, the Short Reset Trigger Kit and Short Trigger often get mixed up in discussions, and some owners incorrectly refer to the Short Trigger as the “Short Reach Trigger” or “Short Reset Trigger,” and will sometimes incorrectly abbreviate it as “SRT.” This is a mistake which only adds to the confusion. The “SRT” abbreviation always refers to the Short Reset Trigger Kit that modifies the reset action, regardless of whether the gun has the Standard, Short, or some aftermarket trigger. 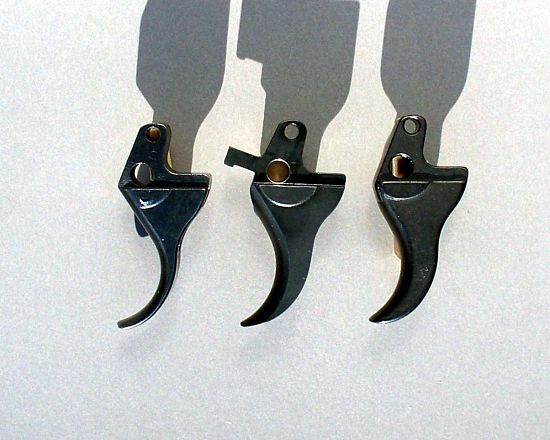 The Short Trigger and the Short Reach Trigger Kit are totally unrelated, and you can have either installed in a gun without the other, or both, or neither. To help keep things straight, I always include the word “kit” when talking about the SRT Kit. If you read a forum or Facebook post where someone incorrectly refers to the SRT or mentions a “Short Reset Trigger,” politely direct them to this post so they can learn that the Short Reset Trigger Kit and Short Trigger are two totally different things. As always, I welcome your question, comments, and feedback below. 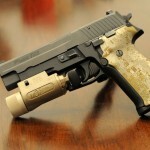 Or come join us on the SIG Sauer Fans or SIG Sauer Legion Owners Facebook groups.